When summer comes to a temperate place like Big Bear, California, visitors and locals alike do everything they can to make the most of the spectacular weather by spending their time doing something fun outside. One of the best Big Bear events for taking advantage of the gorgeous weather is the Big Bear Paddlefest, which draws in people from all over for a fun day of sports and Big Bear live music out on the famous Big Bear Lake. Held in early to mid-June each year, the Big Bear Paddlefest is an annual event in which participants can canoe, paddleboard, or kayak in a variety of challenging races and visit an expo on sports and boating with vendors and demonstrations for your enjoyment. Big Bear live music performances are also hosted, injecting an extra dose of fun in your day. Challenges to participate in include the 5K Recreational Race, the 10K Elite Race, the 20K Around the Lake Challenge, relay races, and sprint races. 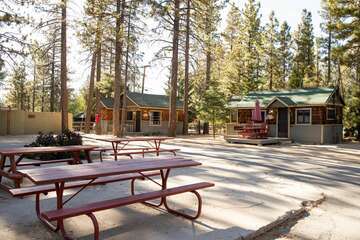 The World Paddle Association-sanctioned Big Bear Lake event itself takes place at Pine Knot Harbor, located near Veteran’s Park. 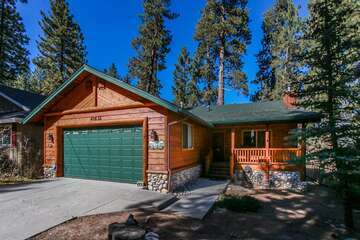 Let Big Bear Cabins Help You Plan a Vacation You Won’t Forget! 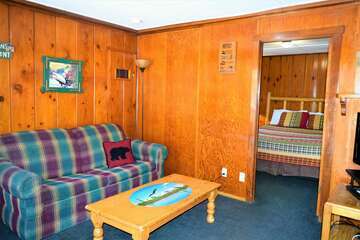 Contact our reservations team to find out more information about the Big Bear Paddlefest and other great upcoming events in Big Bear throughout the year when you reserve your trip accommodations in one of the cozy vacation rentals that Big Bear Cabins has to offer today!